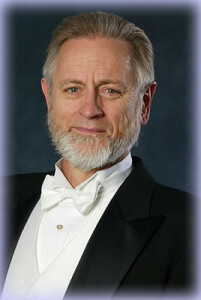 Dr. Paul Wiens, Conductor, Wheaton College Professor Emeritus, conducted choirs at the college level for over 40 years. He holds the Doctor of Musical Arts degree from the University of Iowa where he studied with Don V. Moses. Paul sang in the Atlanta Symphony Chamber Choir under the legendary Robert Shaw, and later taught at the University of Wisconsin-Madison with Robert Fountain. During his 31 years at Wheaton Conservatory of Music, his Concert Choir appeared regularly in ACDA conventions: National, Central Division, State of Illinois. The pinnacle of his conducting career was conducting Bach’s B-minor Mass with the Concert Choir and the Metropolis Chamber Orchestra in 2012. Paul Wiens served as Chorus Master for the Wheaton College Artist Series performances under the baton of John Nelson. These performances included Mendelssohn’s Elijah, Britten’s War Requiem, Handel’s Messiah and Berlioz’ Requiem, which involved more than 400 singers from the Apollo Chorus, Valparaiso University Chorale, Northern Illinois University Concert Choir and the Wheaton College Concert Choir, Women’s Chorale and Men’s Glee Club. The 2011 collaboration involved the Wheaton choirs with the Apollo Chorus in two performances of the Brahms Requiem in Edman Chapel (Nelson, conducting) and Chicago’s Symphony Hall. Under his leadership as Artistic Director and Conductor, the West Suburban Choral Union presented masterworks at Wheaton College from 1983-2006. With the Choral Union, Paul Wiens conducted most of the major choral/orchestral masterworks. Paul is delighted to be the conductor of the St. George Singers and admires the vision of the founders. He is anticipating many wonderful hours of making beautiful choral music with musicians who care as much about the art as he does. 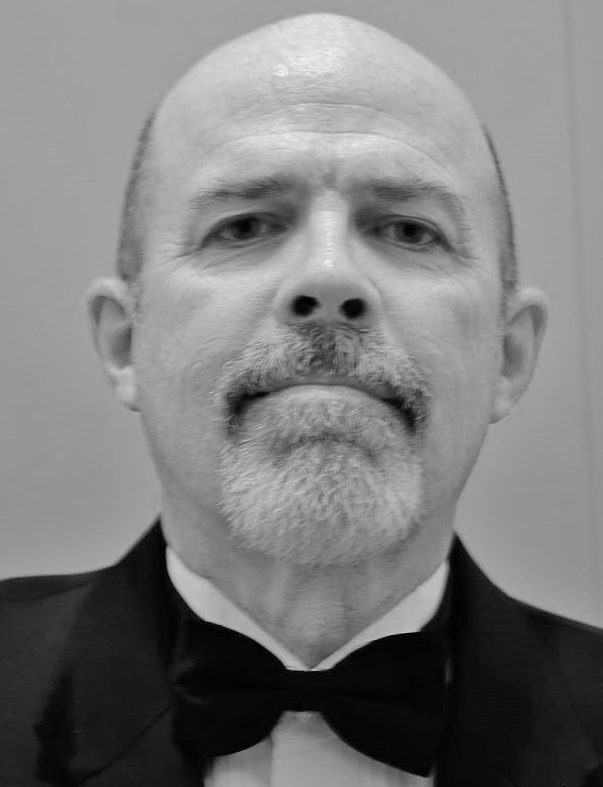 Dr. Roger Hale, Assistant Conductor, joined the faculty at Dixie State University in August of 2014. 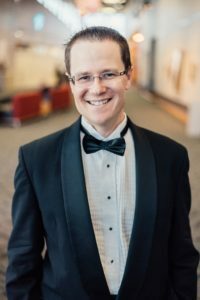 He received a Bachelor of Music Education (2001) and Masters of Choral Conducting (2006) from the University of Utah, and a Ph.D. in Choral Music Education and Conducting from Florida State University (2009). Dr. Hale studied closely with John Cooksey, André Thomas, Kevin Fenton, and Clifford Madsen. Dr. Hale is Director of Choral Activities at DSU where he conducts the Concert Choir, Chamber Singers, and Men’s Chorus. He is a sought-after clinician and guest conductor. His research interests include using technology in the classroom for a more engaged rehearsal. His teaching load includes Advanced Choral Conducting and Choral Literature. He enjoys living in the St. George area with his wife KayDe and their five children. 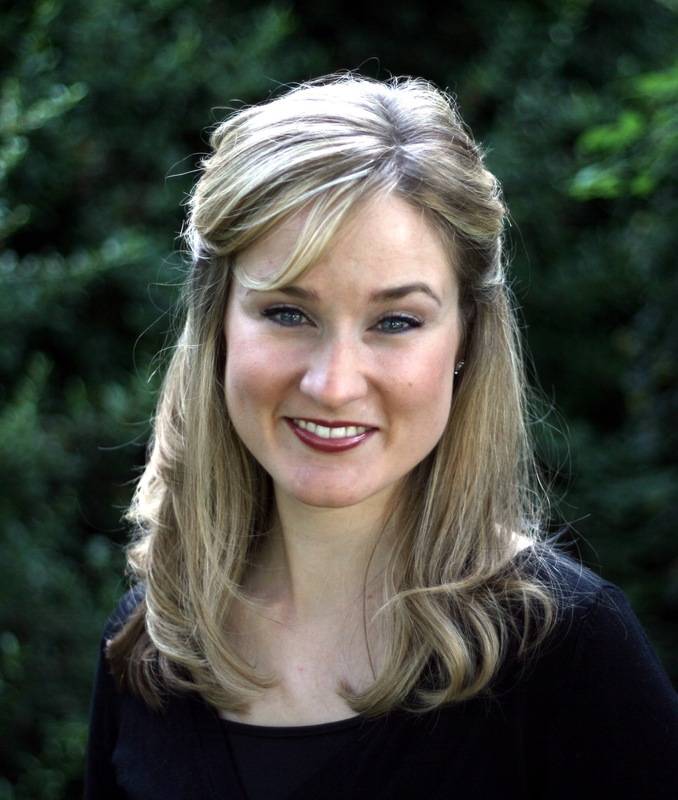 Rachel Cox, President, is both an active performer and voice teacher. She holds a Master’s Degree in Vocal Performance and Pedagogy from Brigham Young University with a minor in Choral Conducting. Following graduation she completed post-graduate opera studies at the AIMS Institute in Austria. 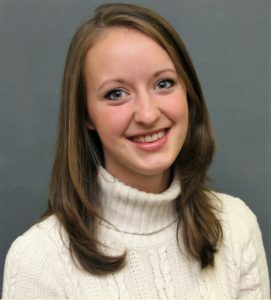 Rachel has been a member and soloist with fine choral chamber ensembles including the BYU Singers, the Lexington Chamber Chorale, and the Deseret Chamber Singers. Rachel has toured and performed throughout the U.S. and abroad, including performances in Canada, South Africa, and throughout Western Europe. She is currently an Adjunct Professor of Voice at Dixie State, a Let’s Play Music teacher and also maintains a private voice studio. Mark Robertson, Treasurer & Librarian, has been been a life-long singer and supporter of the Arts. 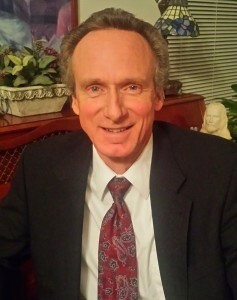 His participation in the Arts includes membership in the BYU Oratorio Choir and the Southwest Symphonic Chorale as well as many performances with the St. George Musical Theater including leading roles such as George Bailey in It’s A Wonderful Life, Scarecrow in Wizard of Oz, and the Stage Manager in Our Town. A supporter of local choral music, Mark has sung with Lieto Voices since its inception and has served as both president and board member for the organization. Mark has performed in Carnegie Hall under esteemed director John Rutter and has assisted local youth choruses for over ten years. Ann Hatch, Website Editor, grew up in a home brimming with music and has loved singing since she was little. She was taught voice lessons while growing up by her mother, who has a degree in vocal performance. She has played the flute and piano since elementary school. Ann sang in her high school’s choirs in Salt Lake City, then sang for 4 years under the direction of Dr. Brady Allred with the University of Utah Singers, soloing as well. With that choir, she went on 3 unforgettable month-long tours through Europe for international choral competitions. After recently moving to St. George, Ann was a soloist in the Southwest Symphony’s production of The Messiah. Ann has taught voice lessons at home, and enjoys sharing a love of music with her husband and three kids. Her life is also enriched by participating in this choir! Dan Sadler, Publicity Specialist, began singing in children’s choirs at the age of 8, in his home town, Pittsburgh. At twelve, he was selected for the lead in a production of Amahl and the Night Visitors, but the inevitable and untimely voice change had other ideas. Dan played trombone for twelve years in school concert and jazz bands, brass choirs and orchestras. Friends introduced him to the St. George Chamber Singers. In his first season with SGCS, the choir sang a Menotti piece. The twelve-year-old inside him knew that this was where he wanted to be. Working to help the choir with publicity and fund raising are a natural extension of his work of over 35 years in media sales and promotion. He recognizes that a choir with the quality, dedication and leadership of the St. George Chamber Singers is very rare in an area this size, and believes that there is a huge market for this kind of performance in St George. Dan is working to help more people discover and hear the choir, so that there will be even more eager supporters. Regina Roper, Pianist, built her career in the Silicon Valley of Northern California before semi-retiring to Southwest Utah. Prior to moving to Ivins in 2015, she had spent the previous 36 years teaching, evaluating, accompanying, performing, and presenting pedagogy workshops in the San Francisco Bay Area. She holds a Bachelor’s degree in Piano Performance and Music Theory, with graduate studies under the tutelage of harpsichord virtuoso, the late Fernando Valenti. As a graduate-assistant accompanist at San Jose State University in the 1970’s, she was engaged to play for the University Choir, the SJSU Choraliers (world-class a cappella singers), SJ Opera rehearsals, various studio vocal and instrumental lessons on campus, as well as the city of San Jose’s Children’s Musical Theater productions. In 1987 she had the good fortune to accompany a group of Suzuki-trained string students. As a result of this collaboration, Ms. Roper pursued training to become one of the earliest Suzuki piano instructors in the Bay Area and over the course of the next 28 years became one of the most respected and sought-after piano instructors in the Santa Clara valley. A current and long-standing member of the Music Teacher’s Association of California, Ms. Roper has held offices at branch, regional and state levels in various capacities. She is also co-author of an 11-level series of theory workbooks for students preparing for the California “Certificate of Merit” examinations as well as Texas students preparing for their State MTNA theory tests. For over 37 years, her students have consistently earned high marks in their examinations and frequently are chosen to perform on county and state-wide Honors recitals. Several have gone on to earn music degrees and establish their own careers while others have simply developed a skill which continues to bring them joy and self-fulfillment. Aubrey Moeller, Pianist, is a sought after pianist, teacher, accompanist, and adjudicator. 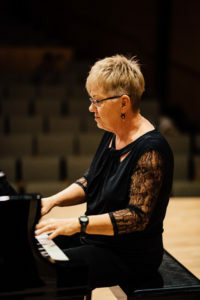 In her youth, she won numerous local and state awards and continued her love for music by pursuing both bachelor and masters degrees in piano performance and pedagogy at Utah State University on full scholarship. There, she was recognized for her work in music theory, teaching, collaborative artistry, and academics and was awarded “Outstanding Graduating Senior of the Year” from the Caine College of the Arts and the prestigious “Master’s Fellowship” from the Office of Research and Graduate Studies. 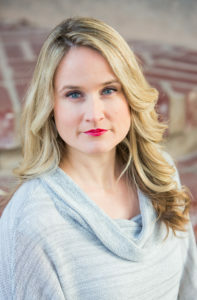 She is an active accompanist, having performed with Utah State University Opera, Utah Festival Opera and Musical Theater, various choirs and ensembles, and prize winning soloists in competition and recital. Her professional playing and artistic administration experience includes Pink Garter Theatre (2008), Jackson Hole Playhouse (The Ballad of Cat Ballou, 2008), Tuacahn Amphitheater (Mary Poppins, 2013), and Heifetz International Music Institute (2014). She also performs regularly at rest homes, hospitals, and in benefit concerts. It has been Aubrey’s privilege to instruct hundreds of students, ages 4 to 60, for the last fifteen years in group and private settings, including seven years for the acclaimed Youth Conservatory in Logan, Utah. As the Keyboard Harmony Program Coordinator at Utah State University, a position she held for three years, she oversaw and taught university courses, designed curriculum, and trained new teachers. She recently migrated to sunny St. George where she maintains a private teaching studio and instructs at Resonance School of Musicianship and Dixie State University as adjunct faculty.